WE ENVISION A FUTURE IN WHICH EVERY CHILD IN HAITI CAN REALIZE THEIR POTENTIAL AND FOLLOW THEIR DREAMS. 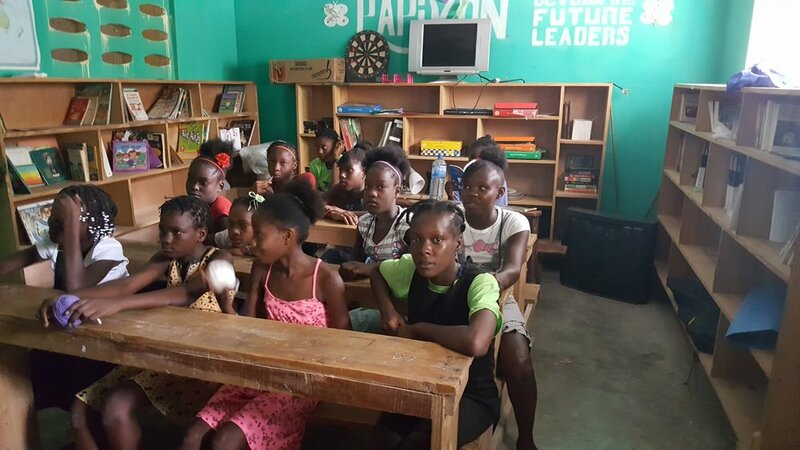 Papiyon is committed to providing basic education and life skills to underprivileged children in Haiti. We believe that whether you are addressing healthcare, poverty, population control, unemployment or human rights, there's no better place to start than in the corridors of education. 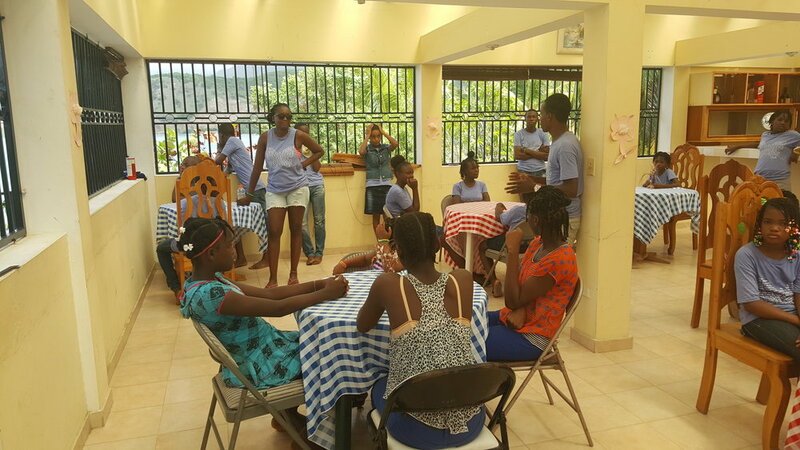 PAPIYON provides educational expenses for students in the program, art instruction, tutoring, Music, Dance, workshops and more. PAPIYON is not a temporary response to an unconquerable problem – we are a dynamic solution. Rather than hand out a temporary fix, we focus on empowering our students with the tools to create their own reality and decide the course of their lives. Armed with autonomy, voice, and education, our students are shaping their own narratives. Employs and attracts respected individuals in the community to educate and lead mentorships.